Lightbox Sign printing is one of the most successful branding options because of its simplicity, cost-effectiveness and impact. As fittings are invisible from the outside, it yields a clean finish, and the instant Lightbox Signs can even be adapted to incorporate raised lettering. Typically, Lightbox Signs printing has vinyl applied to an opal Perspex face. Often referred to 3D fabricated sign, the double-sided projection in 24-hour Lightbox Signs is ideal for stores with passing traffic. 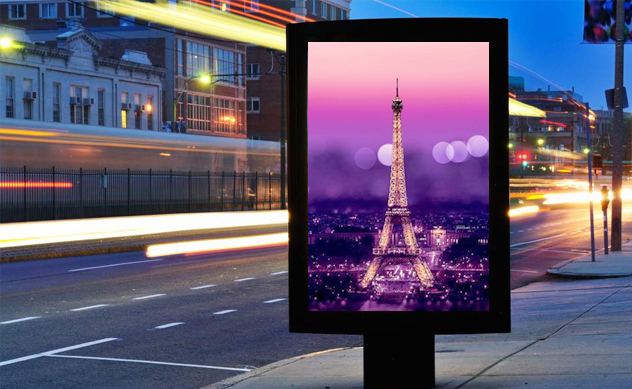 As a Lightbox Signs printer, Printyo offers quick Lightbox Sign printing and is able to deliver instant Lightbox Sign after the approval, with our Lightbox Sign printing service. We have in-house production house at our Ilford Shop for Lightbox Sign Printing in London and you may contact us at [email protected] for any customised quote to fit your requirements.